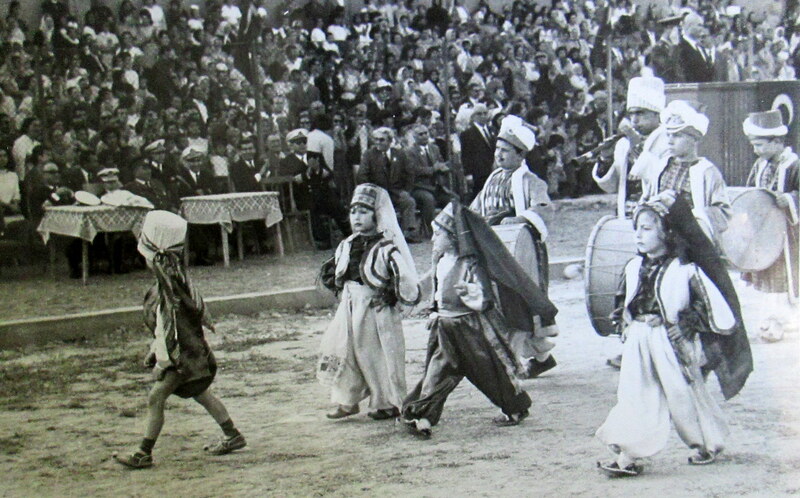 Mehter band performances might be the single worst aspect of the Ottoman legacy, along with that gross sticky candy they twirl around sticks. 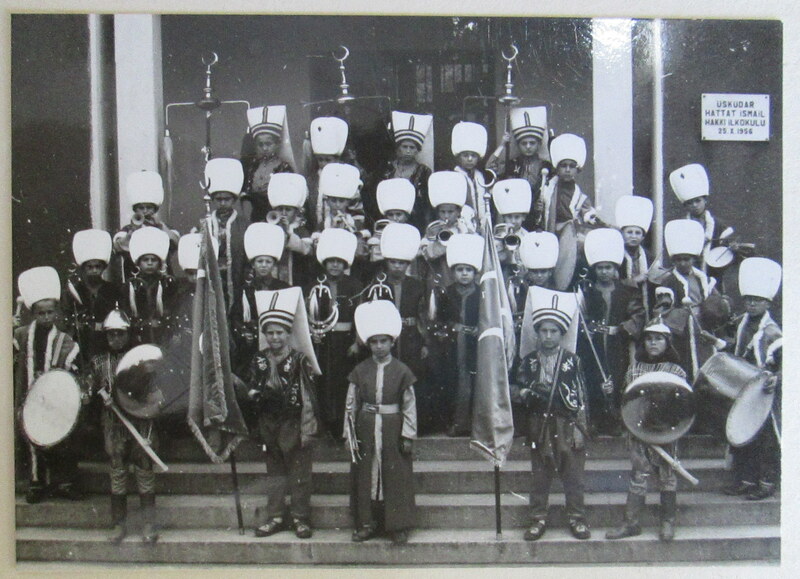 But it turns out Mehter bands can be surprisingly endearing when they consist of elementary school kids. 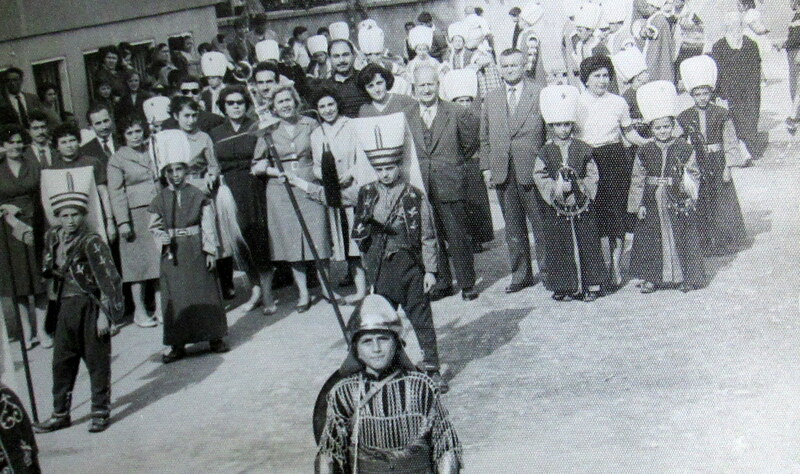 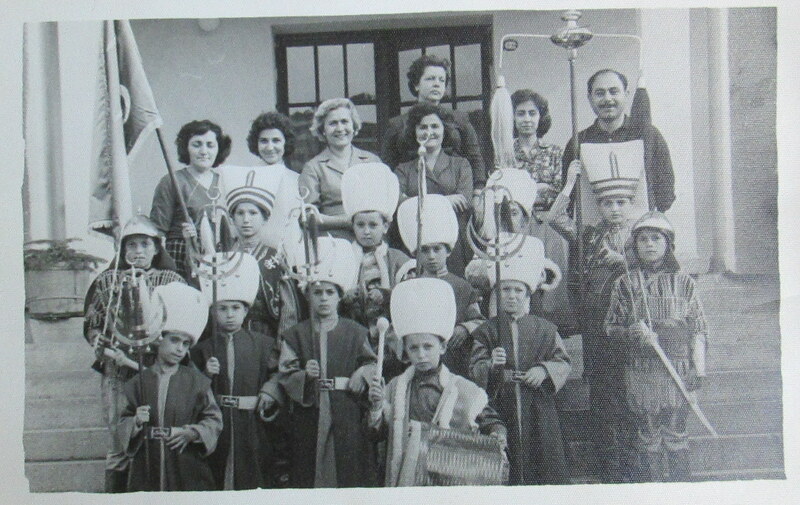 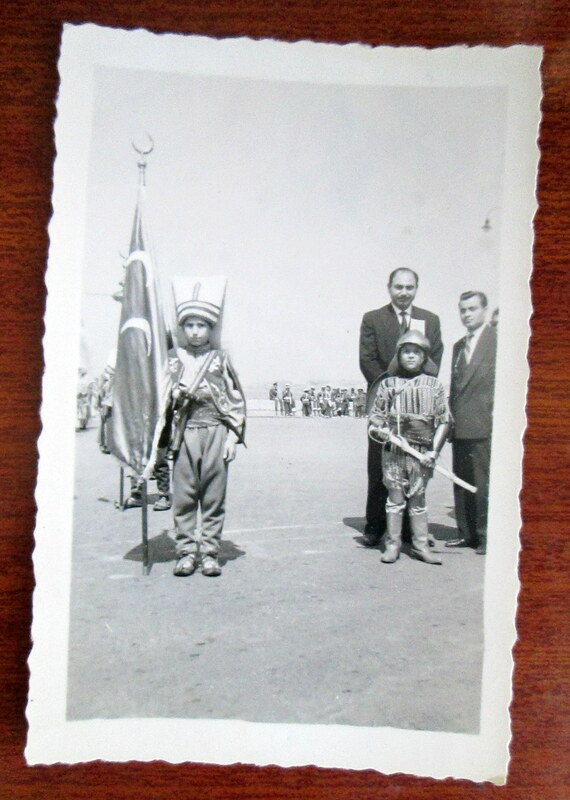 These photos, from the Ibrahim Hakki Konyalı archive (#281), show students at the Üsküdar Hattad Ismail Hakki Ilkokulu, most likely at some point in the early sixties. 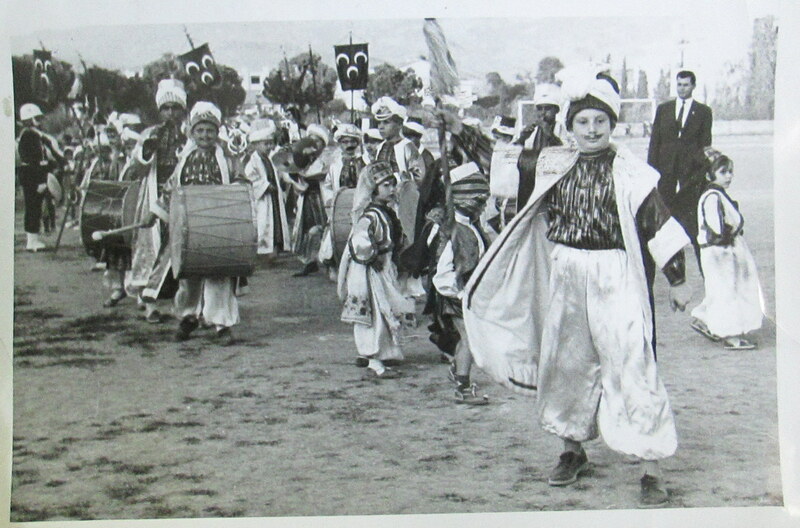 For a more detailed discussion of the political context in which these performances emerged check out our post on Fetih Day, 1953.